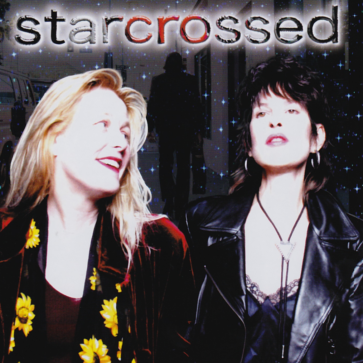 STARCROSSED celebrated the unparalleled vocal prowess of Sherry Fox, this time in collaboration with Laura Allan, another Bay Area vocalist of indelible talent whom Joel had known since they were young. Laura had played on David Crosby’s solo album, and of course David discovered RJFOX. Backed up by the pocket band, Joel enlisted Richard of RJFOX to complete a vocal lineup which would “Rock the Heavens” and provide an appropriate showcase for two of his generations most phenomenally gifted female vocalists. The success of STARCROSSED produced a spin-off live DVD, which visually showcased everyone in the band to great effect.